9. Mr. Anything but a Bagpipe: Best busker in SLC. 8. Lungs Of Steel Pageant: Most impressive inversion-induced ailment (Sponsored by Wasatch Steel). 7. The Speak Easiest Pageant: Most pretentious new restaurant in the city. 6. Mr. You-Know-There's-Change-in-Your-Bag-Somewhere: The search for downtown's pushiest panhandler. 5. The "I really hope there's an open sewer nearby" pageant: SLC's smelliest street corners on display for all to smell. 4. Miss Swift Lake City: Best T. Swift lookalike at City Creek. 3. 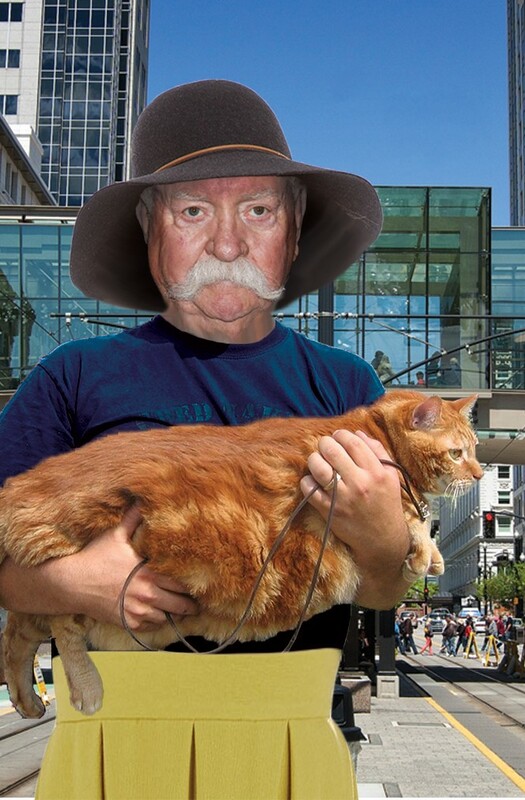 Fattest Cat Pageant: The richest folks with the fattest felines. 2. Mr. Misdirection: Utah's vaguest PR spokesperson. 1. Inner Beauty Pageant: Utah's most "They're cuter in person" Facebook friend.